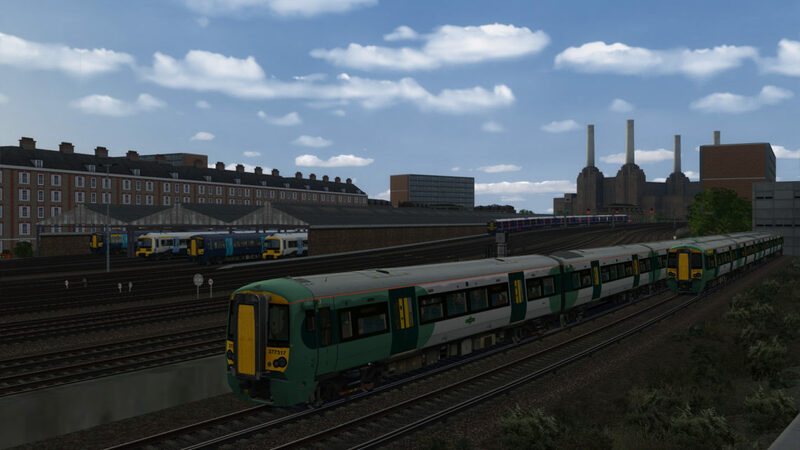 A sound patch for the Chatham Mainline Class 375/377s. This patch also fixes the issue with the pantograph being raised when driving on 3rd rail. PLEASE NOTE: This patch IS NOT by Armstrong Powerhouse. They will not give you support for this patch. Tried installing this, a simple paste of Assets folder and overwrite files. Doesn’t work. Tried reinstalling AP pack and then this again but still same DTG sounds! Not sure what to suggest as myself and other testers are not experiencing any issues. All I can suggest is re-downloading and reinstalling.